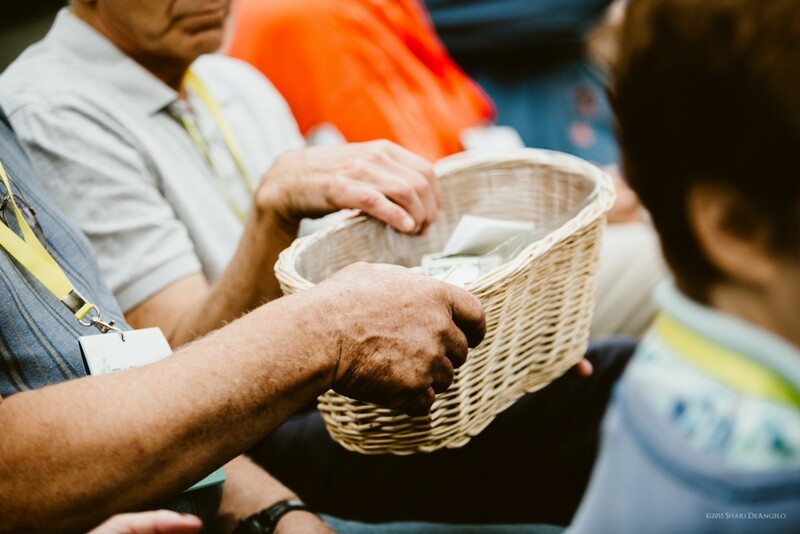 The main way we support the ministries of the church is through our apportioned funds, a method of giving that proportionally allocates the church wide budget to conferences and local churches. The United Methodist Church designates a number of Sundays throughout the year as opportunities for recognizing and supporting particular ministries. These are referred to as Special Sundays and most include an offering used to fund the work of these programs. Read more. We are going to explore what the Bible teaches us about financial management. In small groups we will look at what others have learned by working through financial challenges and watch some informative video clips. Each week we’ll be providing you with some tools you can use to assess your financial situation and develop a financial plan with a biblical foundation. Nine prayers drawn from various sources, with citations. The United Methodist Stewardship Foundation of Greater New Jersey has been serving our congregations for more than 20 years by helping them invest for the future. A guide to planned giving.